Forum Hotel & residence 4.
with exclusive fully furnished rooms and apartments . 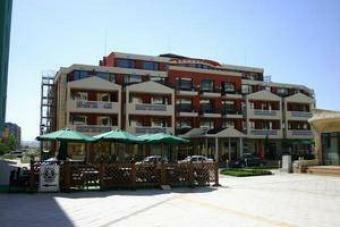 Forum residence apartments is located west of sunny beach 150 meters from the beach. offers onsite plethora of attractions, outdoor pool, large supermarket and Italian restaurant. contracts with major tour operators.